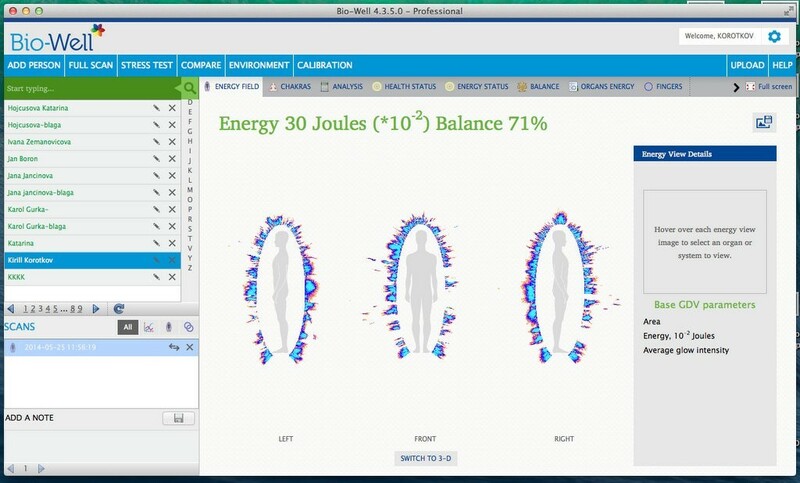 Download the Bio-Well software. This software must be used in conjunction with your Bio-Well device. Once you’ve downloaded the software and purchased a monthly or annual subscription, you can begin performing scans, accessing your database and be on the path to wellness! If you want to check the functionality of the Bio-Well software before creating your personal Account and paying for the subscription please use Login: medic, Password: medic, or mind/mind; Sputnik/Sputnik. Using these details to log in to the Bio-Well software you will be able to see all the data that Bio-Well software can provide. Does not include iPads. 64 bit platform only. 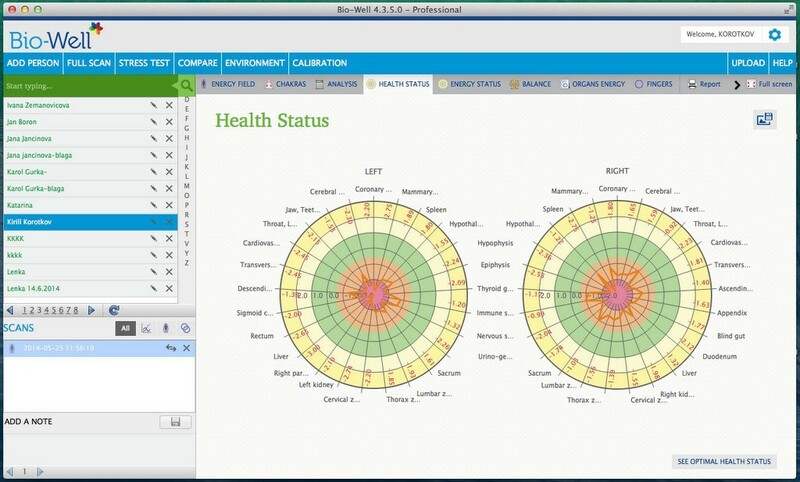 In order to use the Bio-Well device User needs to have a personal Bio-Well software Account (www.bwacc.com). This Account gives the right to use all the functions of the Bio-Well software. On one Account only one ChipID can be used.  If User somehow connects afterwards another Bio-Well device with different ChipID and makes a scan under the same Account – the Account will be blocked by the system automatically. In such cases User should contact Bio-Well Company support team and explain the reason of such blockage, and provide the Login of the Account. Support team then can manually unlock the Account. If you have two or more Bio-Well devices at your disposal – please create separate Account for each Bio-Well device. Bio-Well software access is granted only if the Account is paid. If the Account is expired – Bio-Well User will not be able to log in to the software and will have no access to the Account’s database. Payments are processed by the PayPal. Bio-Well Company doesn’t process any personal payment information. Payments can be done from the PayPal account and from credit or debit bank card. Basically there are two prices: Monthly payment is 20$; Yearly payment is 220$ (1 month for Free). Payments can be done in two ways: Manually and Automatically. Manual control. If you select this type of payment you will have to prolong your subscription manually each time it expires. 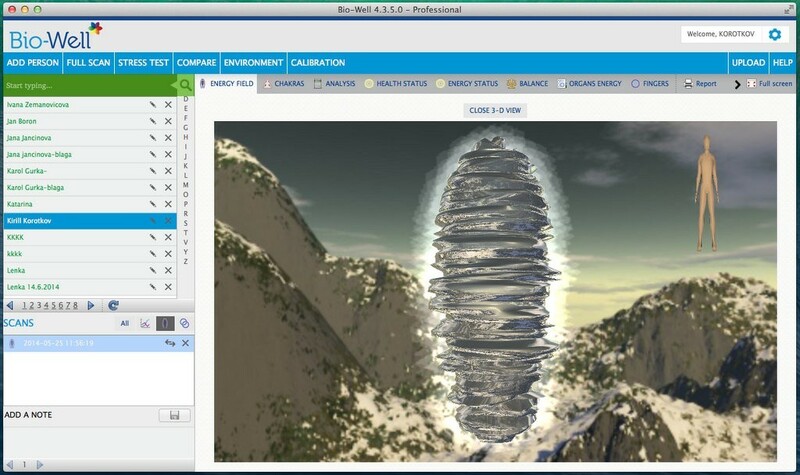 Expiry date is demonstrated in the top panel of the Bio-Well software and in the private cabinet of the User on www.bwacc.com. User can pay for 1, 2, 3, 6, 9 or 12 months at a time. Only paying for 12 months at a time you will have a discount – 1 month for free. User will have the ability to Pause and Resume the Account subscription. Pausing subscription will save the rest of the paid days and will just move the Expiry date day-by-day. When the Account is paused User will not be able to access the database. Automatic billing. If you select this type of payment then your PayPal account or your assigned bank card will be charged once per month (monthly fee of 20$) or once per year (yearly fee of 220$) automatically. If you click Pause – the date of the next payment will not be altered. You will be charged automatically every month or every year. At any moment you can cancel the subscription in your PayPal account settings. If you have read and understood all the above mentioned information – please proceed to www.bwacc.com in order to create your personal Account and pay the Subscription. 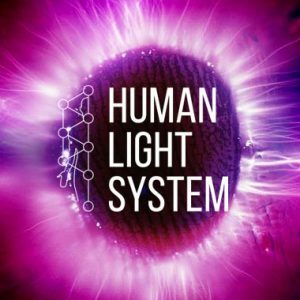 Human Energy Field (HEF) – is the most sensitive reflection of physical, emotional and, in some cases, spiritual condition of a person. 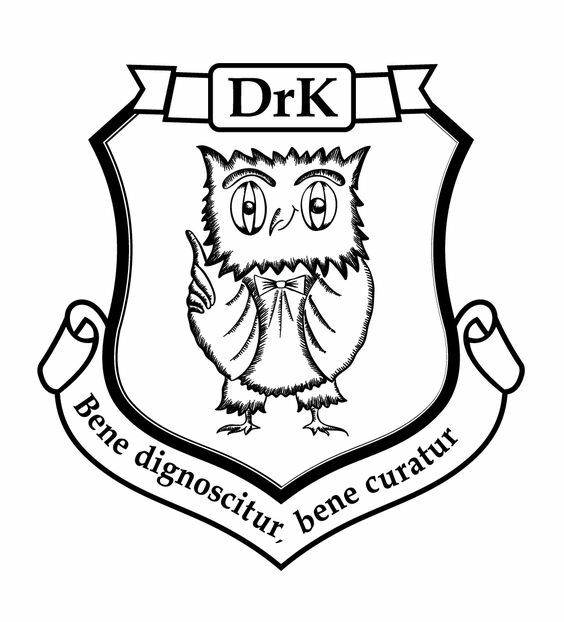 Through the utilization of special software, it is possible to make a quantitative assessment of the anxiety and health index on a 10-point scale. 0-2 – very calm, relaxed people. 2-4 – normal quiescent state. 4-6 – the excited state characteristic of active work, excitement, intense activity. 8-10 – a very high level of stress, the peak of excitement. According to Eastern metaphysical theories and principles of Ayurvedic Indian medicine, there are seven “Chakras” or integrated energy centers that are considered to affect physical, mental, emotional, and spiritual well-being. 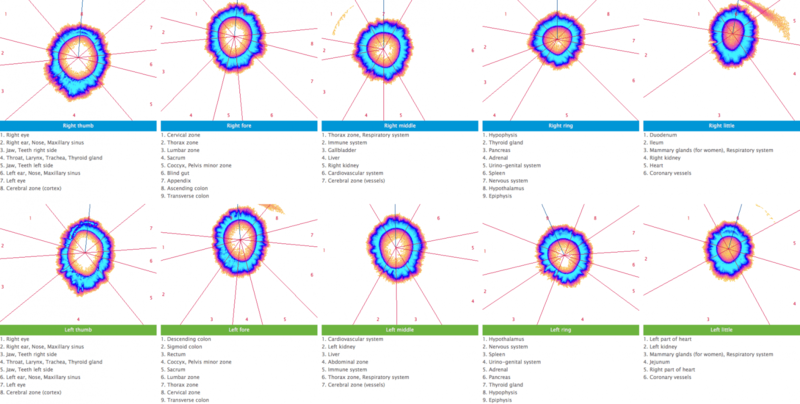 Present analysis of the functional state of the human body, by calculating the integral parameters of energy distribution in the body and in organs. 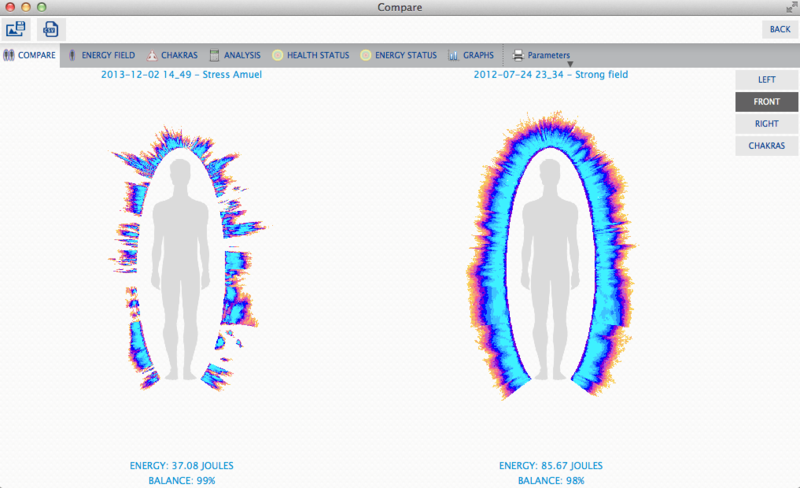 Shows energy balance for different organs and systems for both right and left side of the body. See Bio-grams of all 10 fingers divided to sectors. Click with left mouse button on the particular finger allows seeing informational screen. Preparation of printout for the customer. All information may be corrected. Pressing Save button allows to save document as PDF file and CSV. Save all parameters for the processing in Excell, MathLab or any other program. With Bio-Well instrument you may follow up transformation of Energy Field in the process of treatment, exercise, meditation or any other activity. 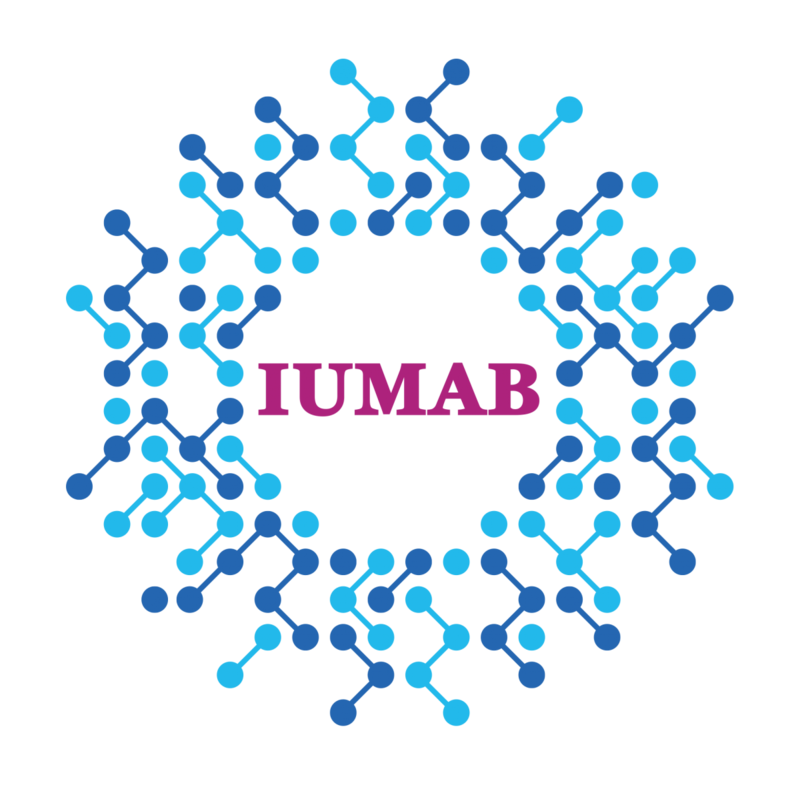 You may test different substances – food, medications, etc. Testing different places looking for places with calm and turbulent energy. Testing Energy situation in different places depending on the position of sun, moon, time of the year, etc. Measuring energy in the Places of Power – both natural and man-made –temples, sacred places, ancient cities, etc. Testing Geoactive Zones, in particular, Geopathic Stress Zones. Detecting the influence of emotions and focused attention to the environment. BioCor is a unique device that aids in shifting and correcting your energy state and balance through the use of high frequencies. 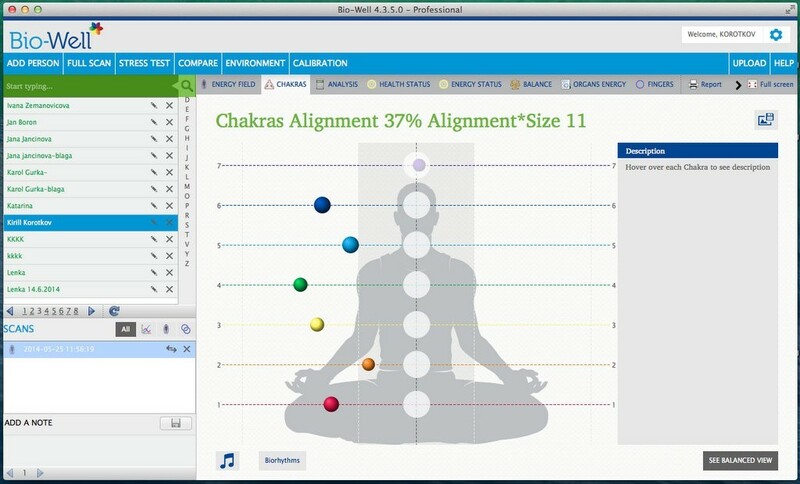 This device should be used in conjunction with the Chakra audio setting in the BioWell software. Based on your frequencies Bio-Well program creates individual music file, which are send to BioCor device and applied to special earphones together with high frequency modulated by your own frequency. Order Bio-Well instrument from your local distributor or from KOROTKOV directly. In order to use your Bio-Well device, you also need an accompanying subscription. Why? While the Bio-Well device captures the scan images, the subscription is the bread and butter of the system. It allows access to our complex algorithm that transforms your scan images into truly meaningful results. I’m interesting in the GDV-BIOWELL. 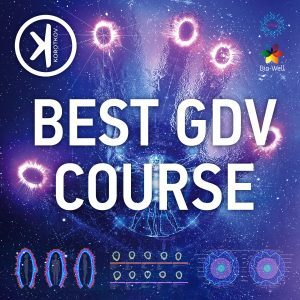 I know the classic GDV by a friend and I find it’s a powerfull tool. But I’m not a professional and 25S is too much for me. 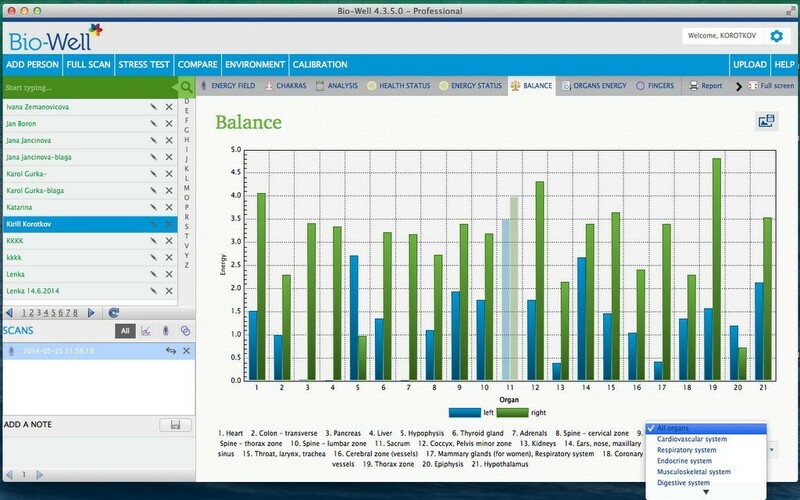 When will be available the basic software subscription “Bio-well subscription” (10 USD/month)? It (GDV BIO-WELL) can’t take a picture of the whole body aura. My windows computer(which run on Windows vista) have a lot problems. The computer blocks a lot of times so sometimes to use the computer i have to start it up a couple of times. I bought a good Apple computer and want to run the GDV software on this computer. Dear Frank, Windows is windows… You can try XP for your software. Anyway you use old camera. Model from ninetieth. 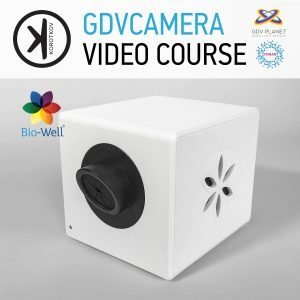 Please see new camera with new software BIO-WELL http://gdvcamera.com/gdvcamera-bio-well/. Need price details of the GDV software and details of package contents. Dear Hemant, price details please see above, on this page. It’s monthly Subscriptions from 10$ to 25$ per month. May I know is there any agents from Asia country such as Taiwan, Malaysia or Singapore? I am interested to buy from them. Thanks in advance for your reply. Not yet :).  We have GDV BIO-WELL users. You can order BIO-WELL from our website and we will send contacts to you. Dear Friends, new website about GDV SOFTWARE re-open http://www.gdvsoftware.com/. Welcome! I would like to see a full report that you do for each client. Is this possible? So, one is able to do a total of 100,000 tests/month. 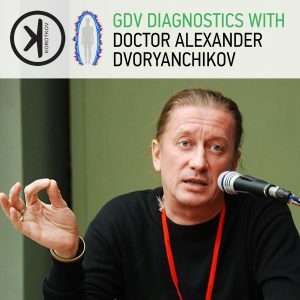 I am querious to know if we can measure the positive energy of food using GDV.